I like to be festive. But I like stuff to be easy. 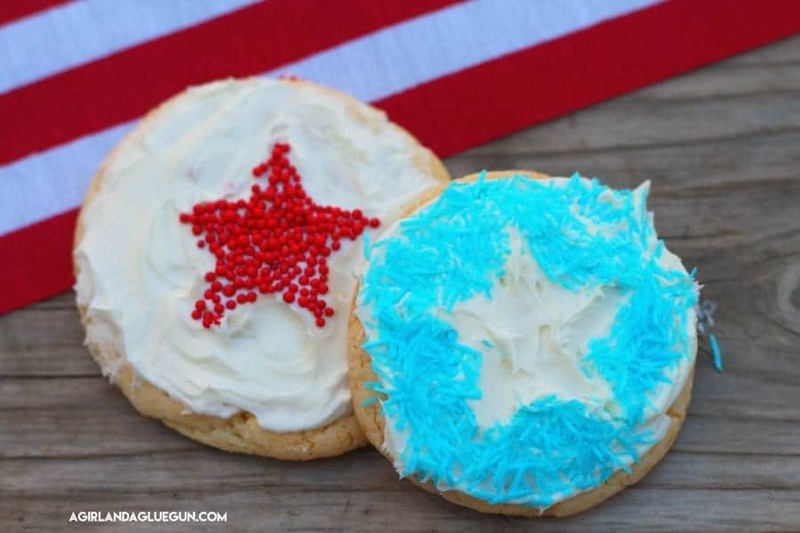 So these fun 4th of July cookies fit both! 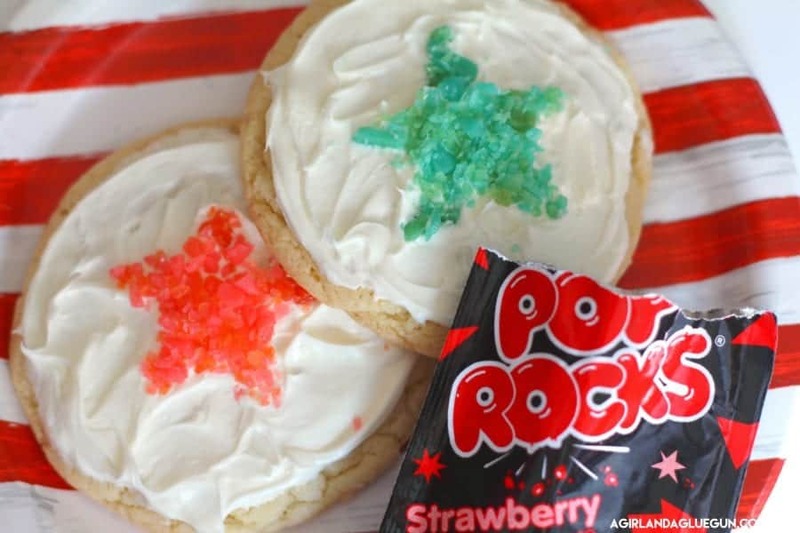 And the added fun is that it’s not sprinkles….it’s pop rocks! So it pops like firecrackers! And it’s so easy when you are using a star punch from Fiskars . 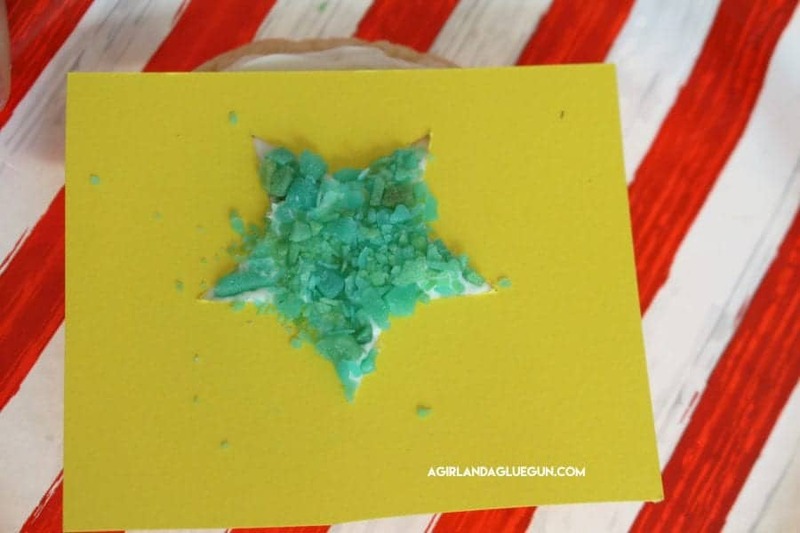 Just cut it out of scrap paper…place it over the cookie and add the pop rocks. 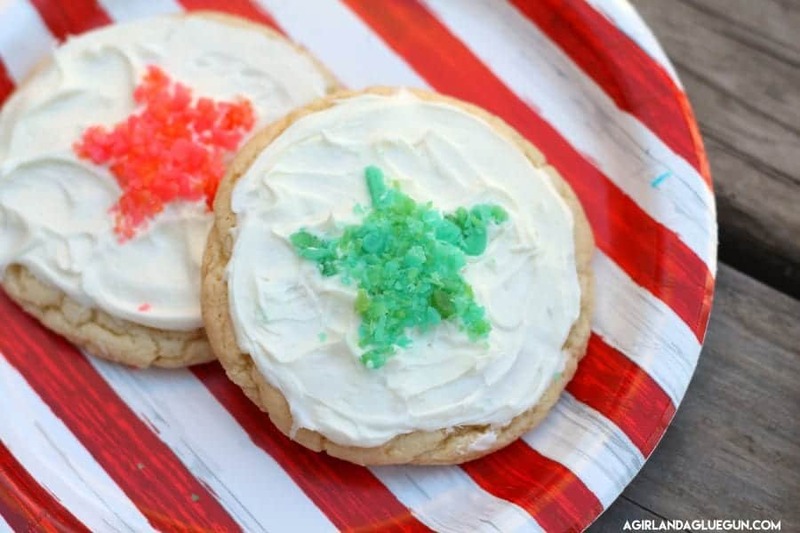 and of course you can do this with just regular sprinkles! 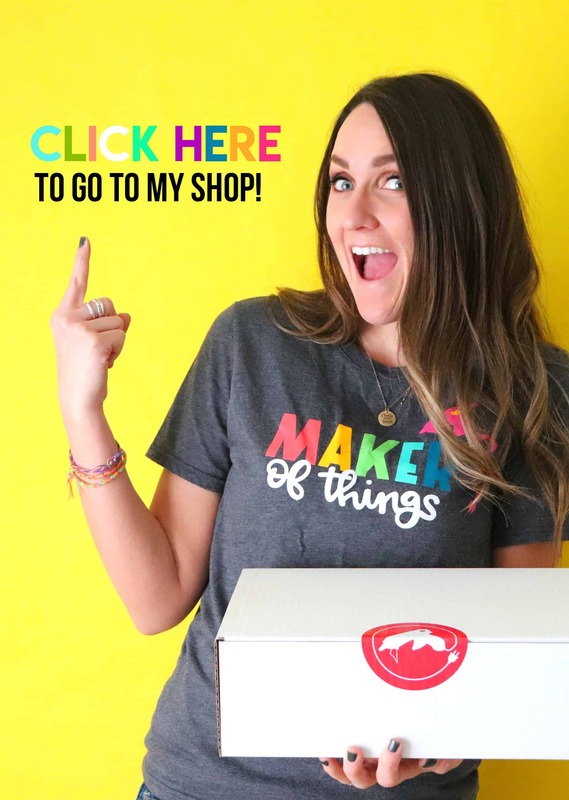 You can see all my 4th of July posts HERE!